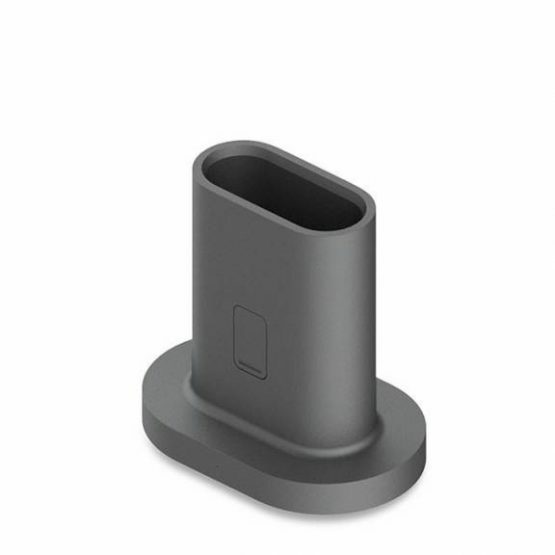 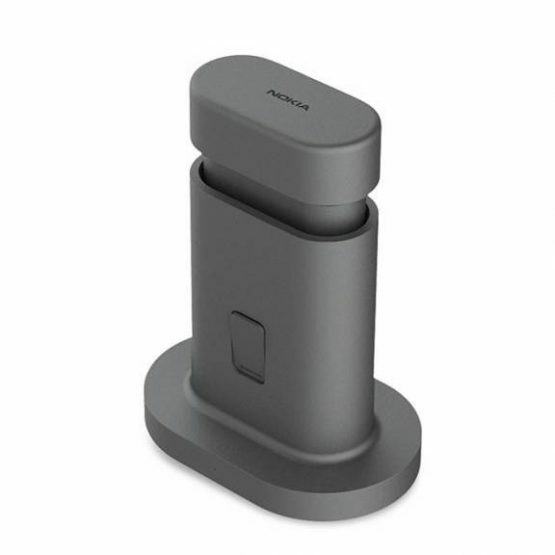 The OZO Docking Station accepts an OZO Digital Cartridge for battery re-charge and media transfer functions to a host computer via a USB-3 cable. 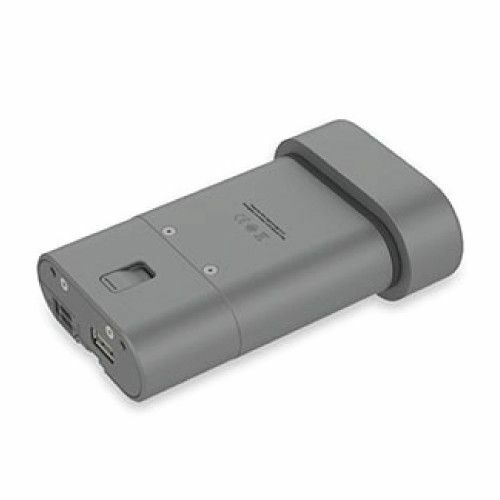 Each OZO Digital Cartridge bundle includes a rechargeable battery, and a removable 500gb OZO Media Module that supports recording for over 45 minutes. 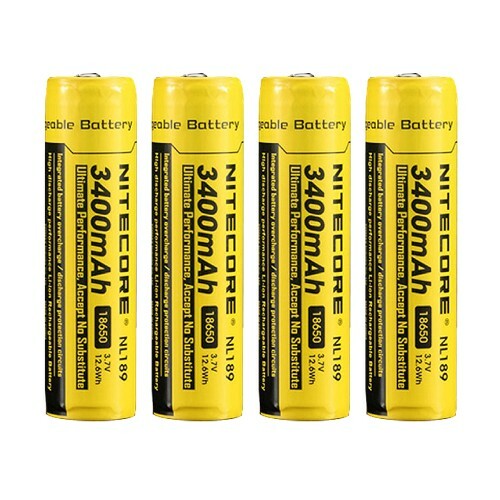 These 3.7V, 3400mAh 18650 Li-Ion Rechargeable Battery from Nitecore have been specifically designed for use in high-drain devices, and features integrated overcharge and over discharge protection circuitry which reduces the risk of damage to the battery. 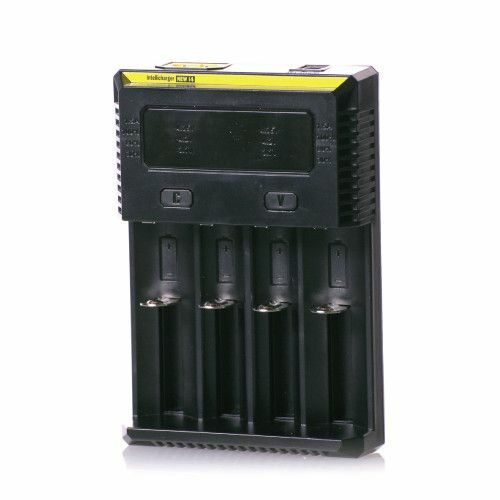 This newly upgraded charger has over twice the compatibility as its previous model, able to charge over 30 different types of batteries from a wide range of chemistries. 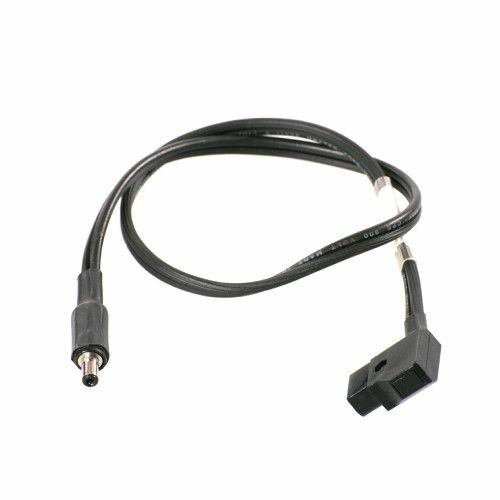 P-Tap or D-Tap Power cable for the Z-Cam S1 Virtual Reality Camera.